Not too long ago, JerryRigEverything had demonstrated how easy it was to bend the latest iPad Pro for 2018. 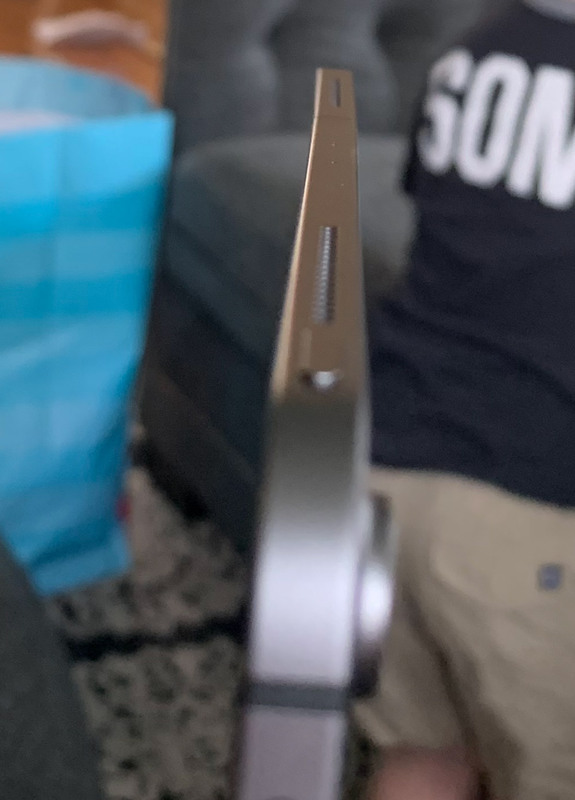 Now it appears that a couple of iPad Pro users have complained that their units are showing signs of bending or curving without any intentional mistreatment. 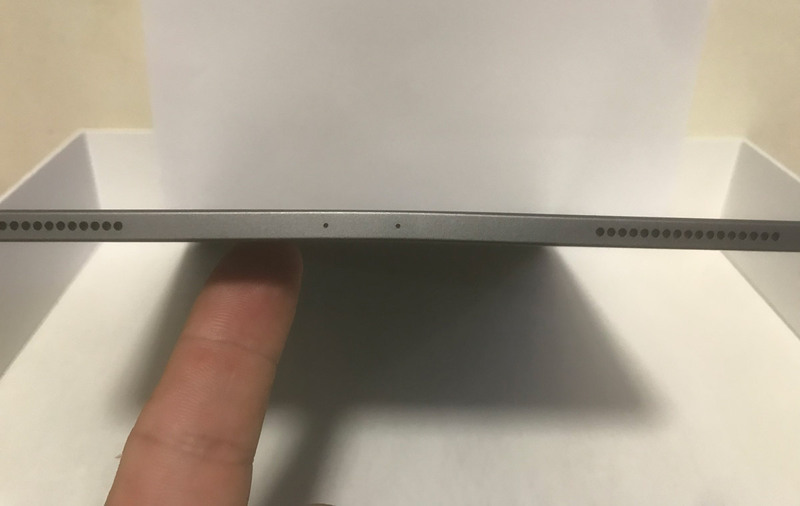 Apple has confirmed to The Verge that some iPad Pros are shipping with slight bends on its aluminium chassis. They added that this is a side effect of the manufacturing process and it shouldn’t get worse over time or affect its performance in any practical way. Long story short, Apple does not consider this as a defect. The iPad Pro for 2018 is their most expensive iPad yet with prices starting from RM3,499 for the 11″ 64GB WiFi version and it goes all the way up to RM8,199 for the larger 12.5″ variant with 1TB of storage and 4G LTE support. That’s excluding the Pencil and Smart Keyboard Folio. According to The Verge, the bending appears to be more obvious with the LTE model as it has a plastic strip that breaks its aluminium frame. They reported that customers who are not satisfied with the condition of their iPad Pro may return their unit within 14-days. That’s the policy which is available in the US but for Malaysia, you can’t return or exchange the product unless the product is defective. Since Apple claims that this bending issue isn’t a defect, you can’t return your unit if it shows signs of bending. This whole situation sounds similar to the iPhone 5‘s scuffgate. When it was first released, several customers, myself included, have found scratches or stains on the metal frame. When Phil Schiller, the Senior VP of Marketing at Apple was asked about the issue, he replied that any aluminium product may scratch or chip with use, exposing its natural silver colour and that is normal.